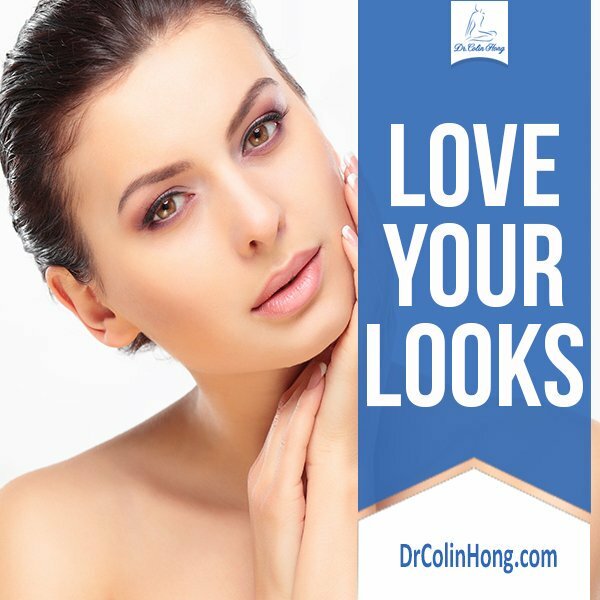 Dr. Colin Hong is one of the top hair transplant doctors in Toronto. He also provides other Reconstructive Surgery services such as Breast Reduction, Hand Surgery, Scar Revision and more. Dr. Colin Hong specializes in Hymen Reconstruction, Thermiva, Circumcision, Male Breast Reduction and other Gender Specification procedures.